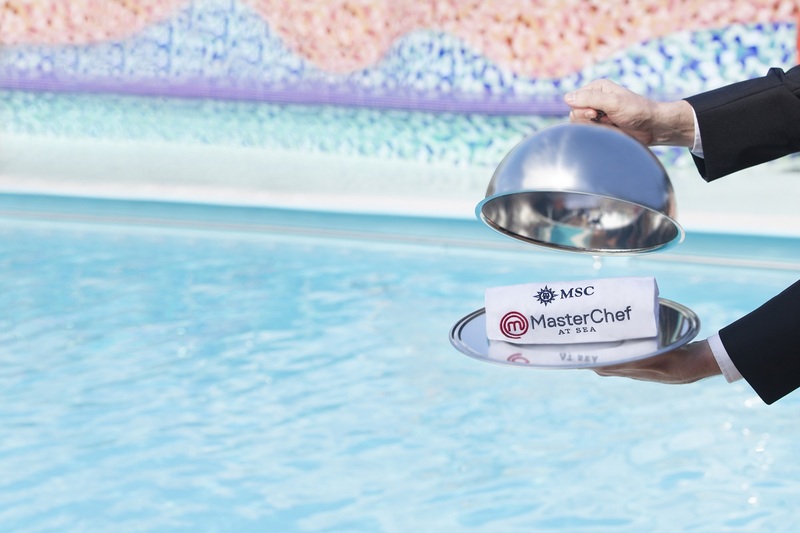 MSC Cruises announced the launch of MSC MasterChef At Sea. Collaborating with MasterChef producers, Endemol Shine Group, the innovative partnership will bring the hugely successful and globally-recognised MasterChef brand to MSC Cruises in a unique immersive entertainment format that will roll out across the fleet from summer 2017*. This latest announcement further demonstrates MSC Cruises’ ongoing commitment to providing a wide and diverse entertainment offering and brings to life the Company’s passion for food.